We cannot think of a longer standing rivalry than that of cats and dogs. It is not always the case, but it is prevalent enough to be part of the public consciousness. Taking something like that to an extreme to make a slot about it? We did not expect it from Playson but we are quite happy they did it. 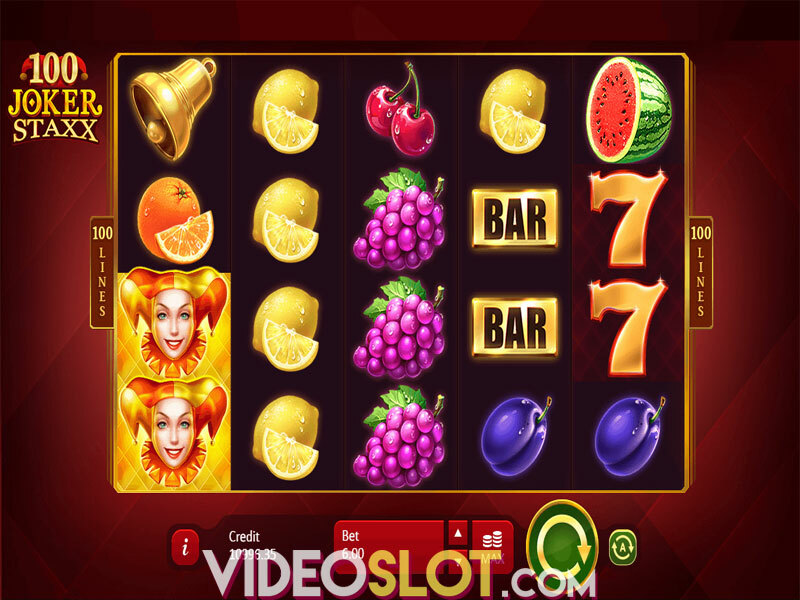 Pretty visuals, cool animations and multiple special features like three different free spins, several base game random bonuses, and a prize wheel all serve to lure you in. But what will seal your fate and keep you spinning is the promise of a 1,752x jackpot. Claws vs Paws is a 5-reel 3-row title with 20 fixed paylines. Players can set their wagers between $0.20 up to $100 per spin. Simply press the Spin button to let the reels do their magic. However, if you do not feel like pressing one button over and over, you can let the built-in Autoplay option do it for you. On top of selecting how many spins it will play, you can also set loss limits and a single win threshold. The reels have a mixture of playing card icons and a cat-and-dog themed bank break in, showing off diamonds, bones, police hats, keys, as well as A, K, Q, J and 10. Diamonds are Wilds, while a safe is the Scatter symbol. There are three special Scatters that show a cat stealing money, pearls or gold bars. 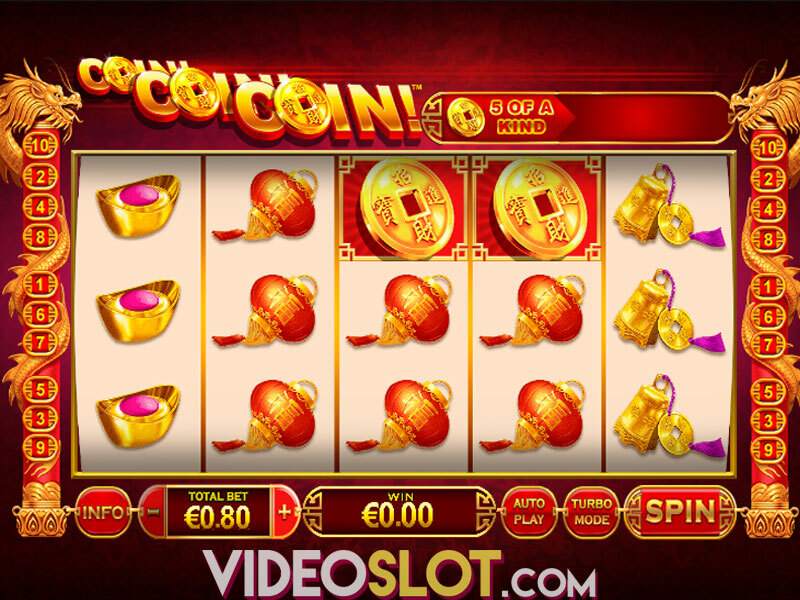 These only appear on the fifth reel and determine the type of free spins you will get. There are a lot of special features to get through. Four are triggered randomly and occur during normal gameplay. Big Win Hacking – Cat substitutes landed symbols and transforms them into a big win combination. 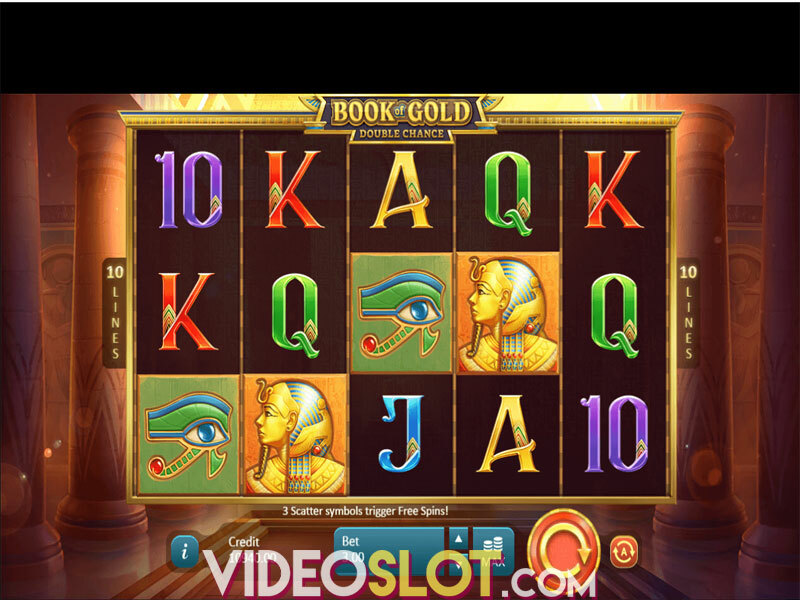 Scatter nudge – If the third Scatter lands out of bounds, the cat can nudge it into position to activate free spins. 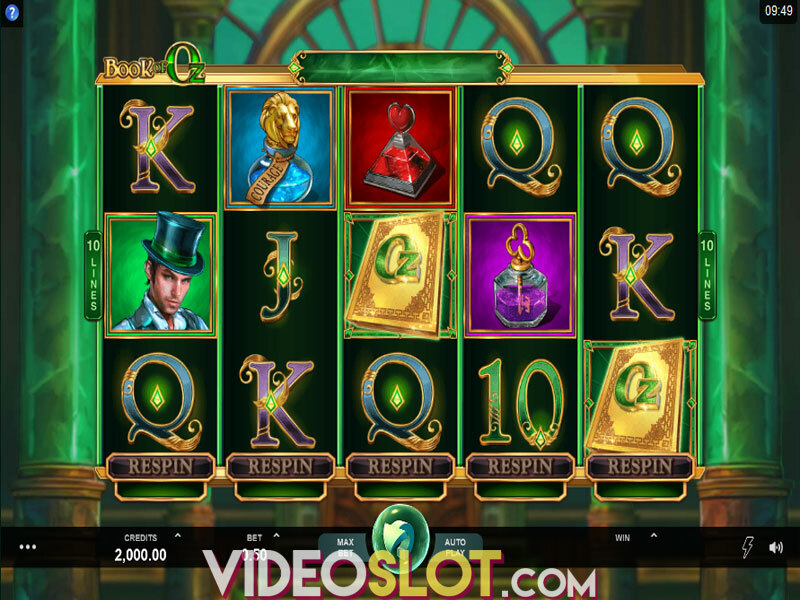 Winning streaks re-spins – Between two to four re-spins with guaranteed wins are granted randomly. Top symbol re-spins – Three re-spins featuring only top paying symbols are awarded randomly. 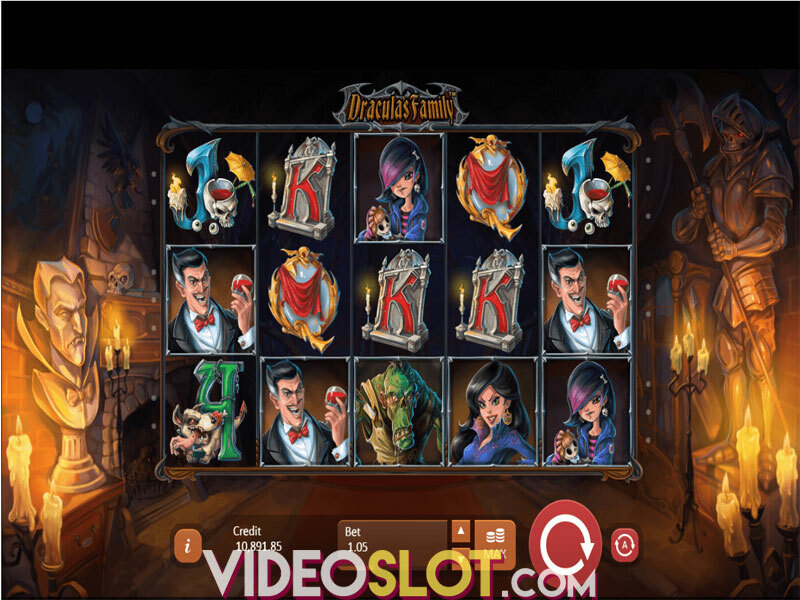 Depending on which special Scatter you draw, you can get three different free spins. 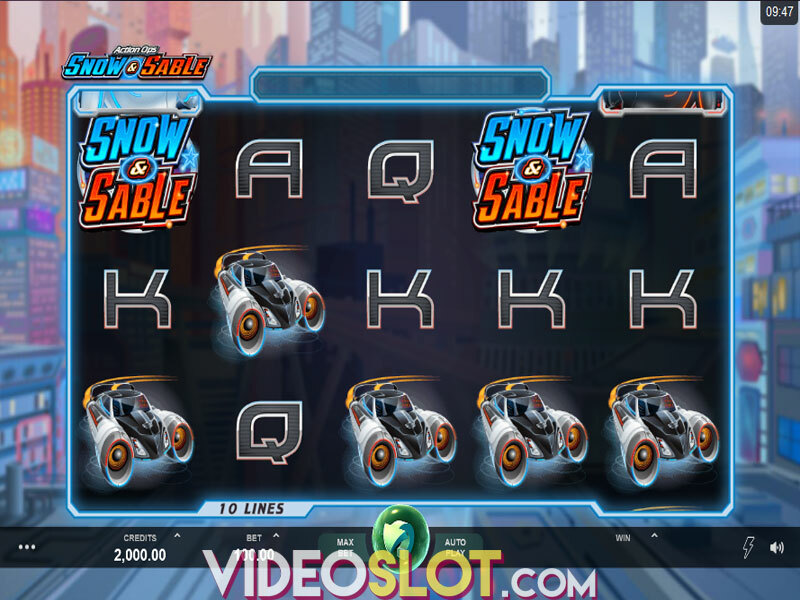 Sliding Wild – On each spin, there is a chance sliding Wild is added on the playing field. It starts at the top of the reels and slides down one position every spin. When it reaches the bottom, it is locked in place. When all three Wilds reach the bottom, the feature ends. Progressive Multiplier – a multiplier between 1x to 5x is randomly applied on each spin. Decryptors can manually increase your multipliers, while alarms knock it down to 1x. Free spins continue until three alarms have been sounded. Sticky Wild – Gamblers get 10 free spins with sticky Wilds. On each spin, cat adds several sticky Wilds, while Dog removes some of them. 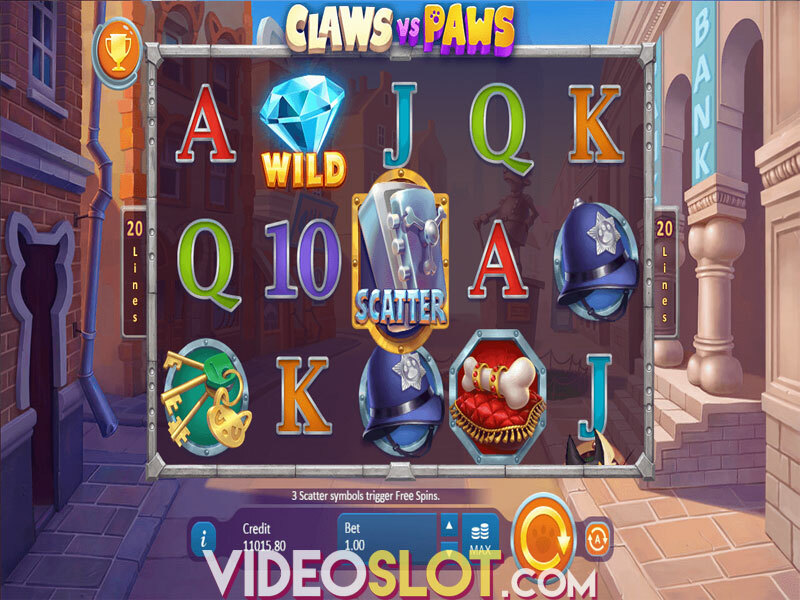 Claws vs Paws is a medium-high slot with an RTP of 96.85%. With lots of special features and fantastic graphics, we fell in love straight away. The highest possible win is 1,752x the stake. Where to Play Claws vs Paws?